Persia is home to many of our most poetic dreams. Many of us have read about it, perhaps at school in the Rubaiyat of Omar Kayyam, or following the histories of Cyrus the Great and Achaeminid Empire. The Persians are renowned for their love of poetry. And this frequently expresses itself in gorgeous architecture and also its beautiful gardens. Indeed, our English word paradise is derived from the old Iranian word paridayda – meaning a “walled garden”. Many of us have known about it but few of us have visited. It has been off-limits for many years and as a result, huge mystery surrounds travel in Iran. But now once again, travel has started to return to Iran. It is certainly one of the most exciting new destinations the world has to offer. And the returning traveller is full of superlatives in the phrases they use to describe their journeys. But the overwhelming observation from those who have returned is the friendliness of the people. 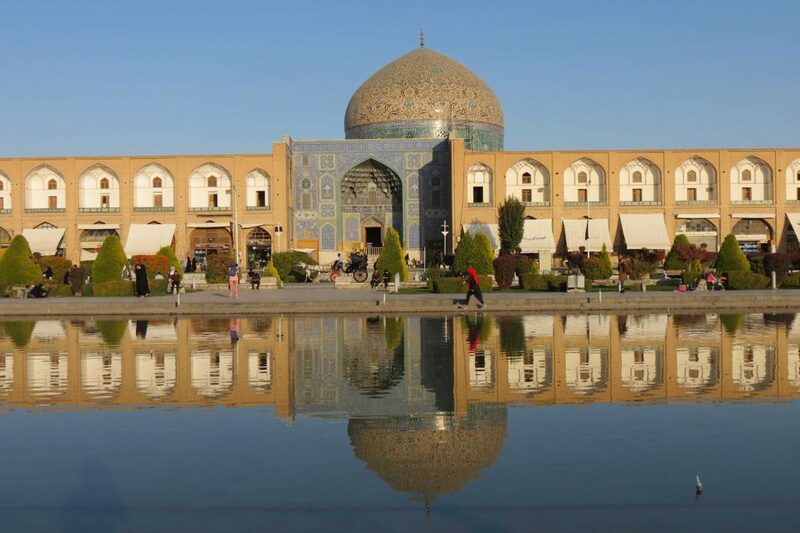 Our twelve-day tour of Iran includes: Persepolis - the ceremonial capital of the Achaemenid Empire- the Zoroastrian sites of Yazd, beautiful Persian gardens in Shiraz, the stunning Islamic architecture of Isfahan and the fabulous palaces of Tehran.